Quote: "This is maybe going to come back to haunt me, but it's like a drunk person is meanderingly (sic) driving through the streets and you expect him to be pulled up within five minutes, and yet three hours later, he's still driving around and no one's pulled him over. It's like a weird kind of collision of s**t that keeps on going." 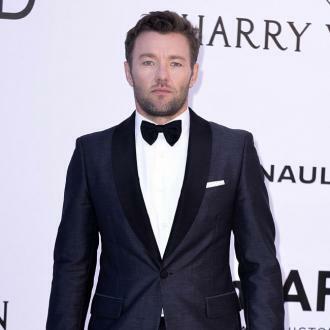 Actor Joel Edgerton can't believe Donald Trump is still in the race for the White House. The Republican presidential candidate will battle for America's top job with Democrat Hillary Clinton at the polls in November (16). Quote: "I look like an angry, man, baby potato kind of thing." 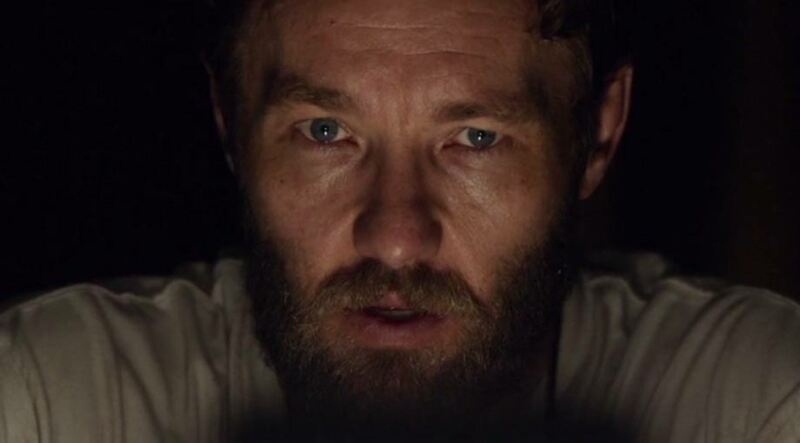 Actor Joel Edgerton on his bald as Ramses in new epic Exodus: Gods & Monsters. Quote: "We had a lot of fun... Christian, every chance he got, would make fun of me in my gold (costume)." Actor Joel Edgerton was constantly ridiculed by his Exodus: Gods And Kings co-star Christian Bale for his elaborate outfit as Ancient Egyptian pharaoh Ramses the Great. Fact: Michelle Williams and Joel Edgerton will play man and wife in a remake of 2009 Italian thriller The Double Hour. The film, directed by Joshua Marston, is being financed and sold at the Cannes Film Festival. Giuseppe Capotondi's original premiered in competition at the 2009 Venice International Film Festival in Italy. Quote: "Ben was gonna be Tom and thankfully someone gave him a pile of money to do Argo, and made us both very happy." 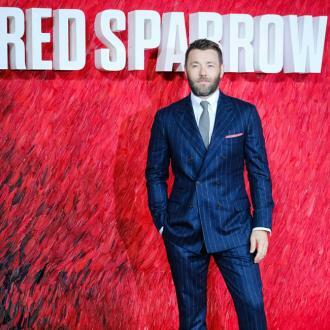 Actor Joel Edgerton is glad to have landed the chance to star as Tom Buchanan in new period drama The Great Gatsby after Ben Affleck pulled out so he could direct and star in Argo.